This episode features The New Customs from Winnipeg, MB. The duo performed at a house concert in Haines Junction, Yukon, in October 2018. Emma Cloney and Dale Brown treated the audience to original songs and covers in their own neo-folk style. They describe their music as folk with elements of roots, blues and a strong influence of celtic music. 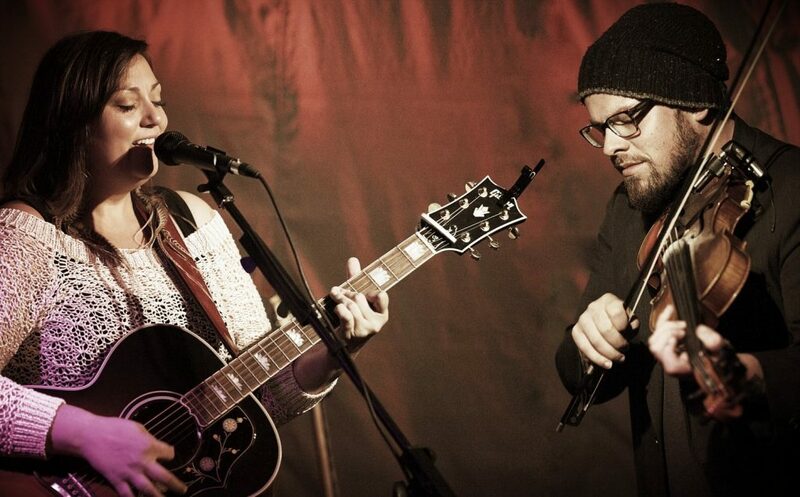 Emma on vocals and guitar and Dale on vocals, violin and mandolin.